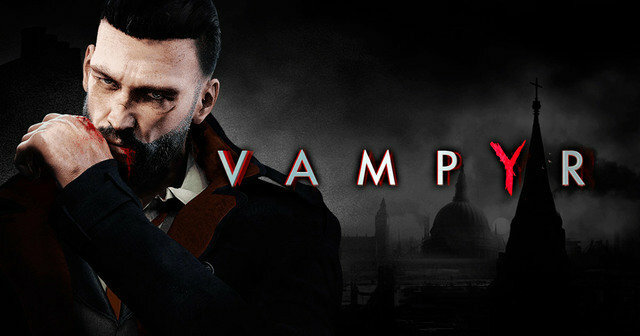 "In Q3, the Group will continue to maximise the potential of the Vampyr licence. After the game's impressive success on PC, Xbox One and PS4, it will be Nintendo Switch's turn to welcome the DontNod title to reach an even wider audience." "No terceiro trimestre, o Grupo continuará a maximizar o potencial da licença Vampyr. Após o impressionante sucesso do jogo no PC, Xbox One e PS4, será a vez da Nintendo Switch receber o título da DontNod para alcançar um público ainda maior." Good intentions never good enough.! !